we’ve had the privilege of photographing in recent years! 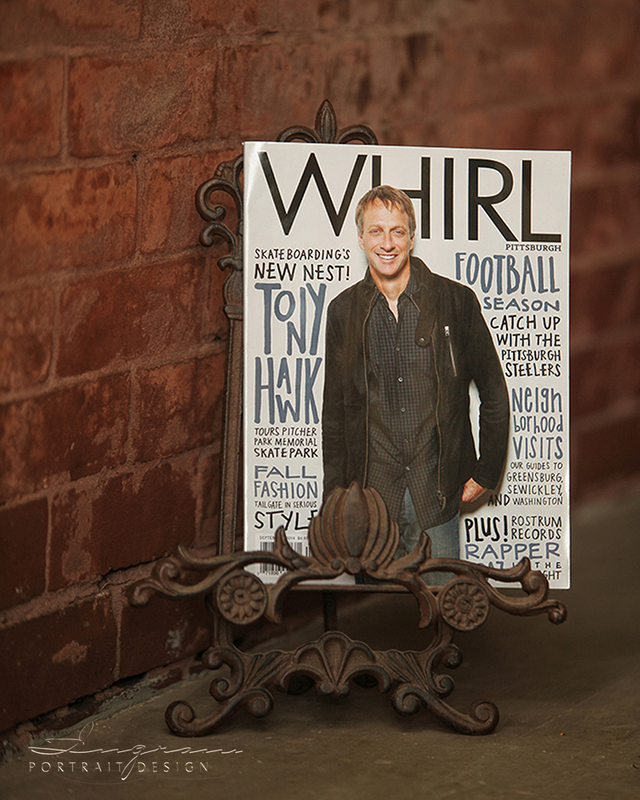 Ingram Portrait Design & Other Sewickley Businesses Featured in WHIRL Magazine! 2014 WHIRL Magazine’s September Issue! House 15143 and Studio St. Germain. to see the entire Sewickley section. and skateboarding legend Tony Hawk.